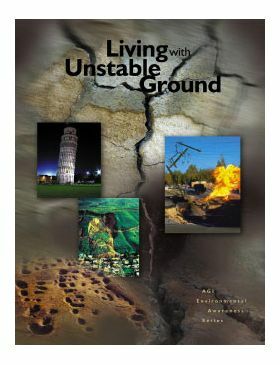 ABSTRACT: This report is a practical guide written to increase awareness and understanding of how structures can be built safely in areas with unstable ground and what society can do to reduce the impact of unstable ground. 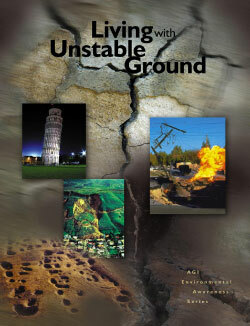 guidelines for living with unstable ground. The document notes that whether ground displacements are large and catastrophic or small and slow, their cumulative impact during the lifetimes of humans or civilizations may be large and destructive. Parts of every state in the United States are affected by these instabilities of the ground. As the demand for land grows and humans increasingly modify their environment, more and more people will be exposed to these instabilities and suffer the consequences.